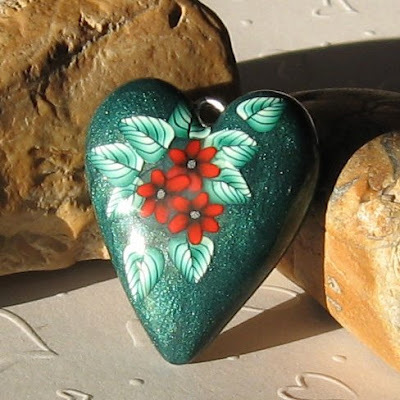 Every other week, the etsyBEAD street team members choose from their store or newly list things that fit the "challenge" category. These items are on sale in some way. Some choose to offer a percentage off, others offer free shipping. I choose to offer free shipping to the US and Canada. 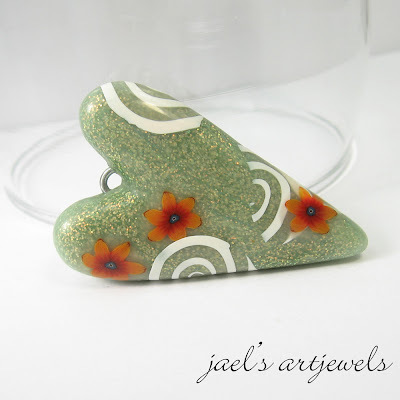 So take a look at these pretty heart pendants! Not only will you get free shipping, but the money from these particular listings goes to a good cause. Click on the title of the bead to get to the listing. OOOOO.... love all of those, but the middle one's my favorite. Gorgeous! My favorite is the last one! 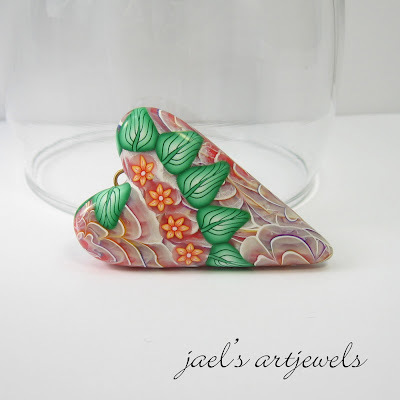 They are lovely Jael, keep up the beautiful work!